A new year is always a new chance to look at things with fresh eyes and do things better. 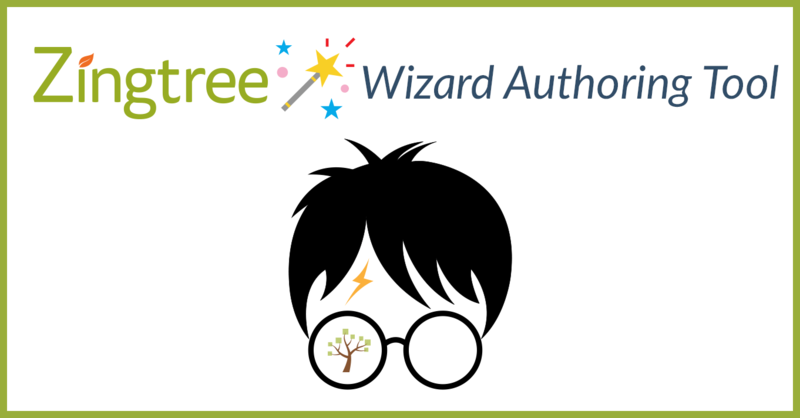 We’re uncovering some of the great ways to improve your experience with Zingtree decision trees, making the process of building decision trees easier, more dynamic, and more time-saving. 1. Explore new methods of customizing. Using pre-designed themes with various navigation styles and colors. Setting up custom button colors and icon combinations. 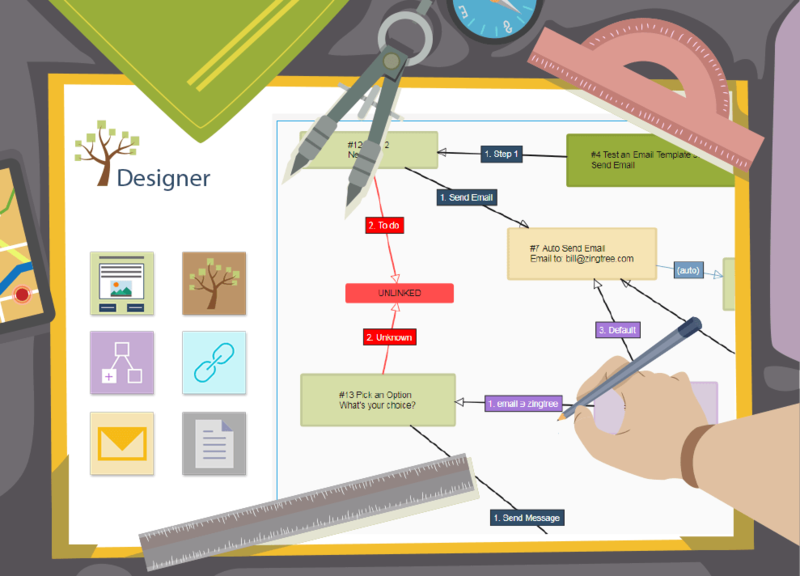 Inserting custom CSS to fully integrate decision trees with your existing branding. You can see other decision tree customizations right here. 2. Set your decision trees to support multiple languages. How many of your current or potential customers can’t properly access your decision trees? It’s not just about being able to view and click through, it’s about being able to really understand what’s going on in their native language. When you set your decision trees to support multiple languages, you’re opening yourself up for better satisfaction, faster resolution, and increased customer loyalty for putting in the effort to really speak to them. You can include a Google Translate option in your decision trees which allows them to automatically support foreign languages – just use &google_translate=* to support ALL language translations that Google offers! You can find the complete list of languages here, and take a look at another way to translate decision trees here. 3. Utilize Advanced Logic Nodes to automatically branch with more complex rules. Logic rules and decision trees are a true match made in heaven. With all of the power of your decision trees already in place, you can use simple logic to automatically branch to a node in your tree based upon data entered or choices made earlier in the session..
With more advanced logic set up, you can create a set of more complex rules and operations to accomplish even more. For instance, by building expressions out as shown below, you can create a decision tree system that sends users to get specific advice based on their age and state. 4. Connect Zingtree with Zapier (and other amazing applications). Save new customer information in a Google Sheets or Excel row for more streamlined tracking. Send info collected in a tree session to Salesforce, Zoho, or any other CRM for faster customer management. Add an email address entered into a tree into Mailchimp automatically for improved list growth. There are so many possibilities depending on the tools you currently use. Get in touch with us to chat about how our integrations can make your life easier. 5. Look for areas of improvement. With your decision trees already in circulation within your company or helping out your customers online, one of the biggest things you can do is check back in to see how they can be improved. Because our decision tree platform allows you to collect key information and data instantaneously, it’s easy to see where adjustments can be made for the better. If users are leaving the tree too early, try condensing or reducing the overall number of nodes. If you’re getting feedback that your decision tree messaging isn’t clear enough, try integrating more visuals and graphics. If call center agents aren’t receiving the best ratings for their service, try adjusting the script until you see positive changes. We’re always working on improving our decision tree platform and making it exactly what our customers want. Have an idea for a new feature or a suggestion for how we can do better? Get in touch with us.